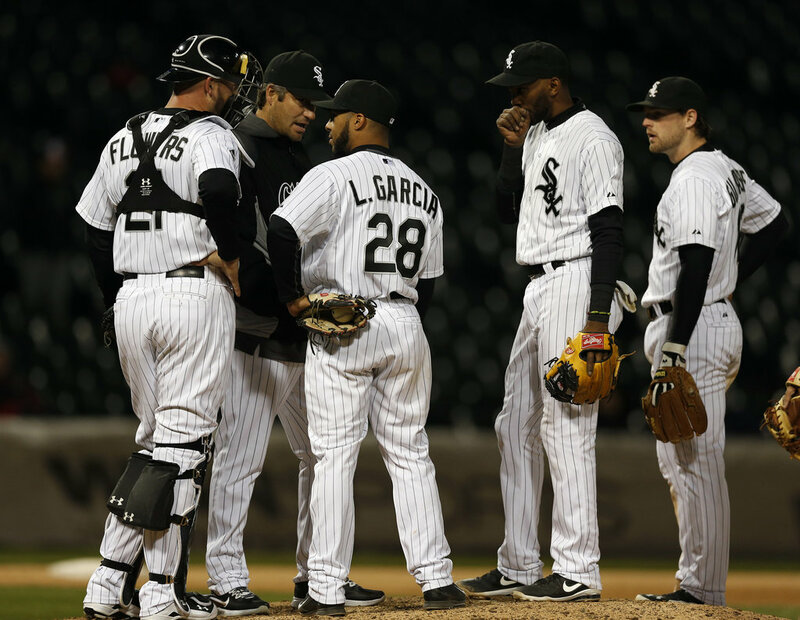 The White Sox gave us all a clinic on how to manage a bullpen… if the goal is to have an infielder pitching in a tie game! That and more on today’s episode of The Sully Baseball Daily Podcast. Julio Teheran, Masahiro Tanaka, Aramis Ramirez, Leonys Martin, Felix Hernandez, Jason Castro, Justin Morneau and Cliff Lee all added to their totals for Who Owns Baseball. This entry was posted in Boston Red Sox, Sully Baseball Daily Podcast and tagged Chicago White Sox, extra innings, podcast, Robin Ventura. Bookmark the permalink. ← The Red Sox beat an infielder pitching… IN YOUR FACE!